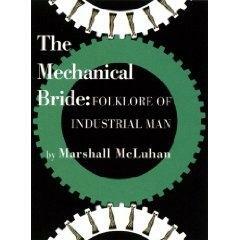 The Medium is the Massage is Marshall McLuhan’s most condensed, and perhaps most effective, presentation of his ideas. Using a layout style that was later copied by Wired, McLuhan and coauthor/designer Quentin Fiore combine word and image to illustrate and enact the ideas that were first put forward in the dense and poorly organized Understanding Media. 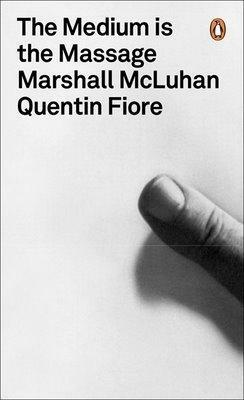 McLuhan’s ideas about the nature of media, the increasing speed of communication, and the technological basis for our understanding of who we are come to life in this slender volume. 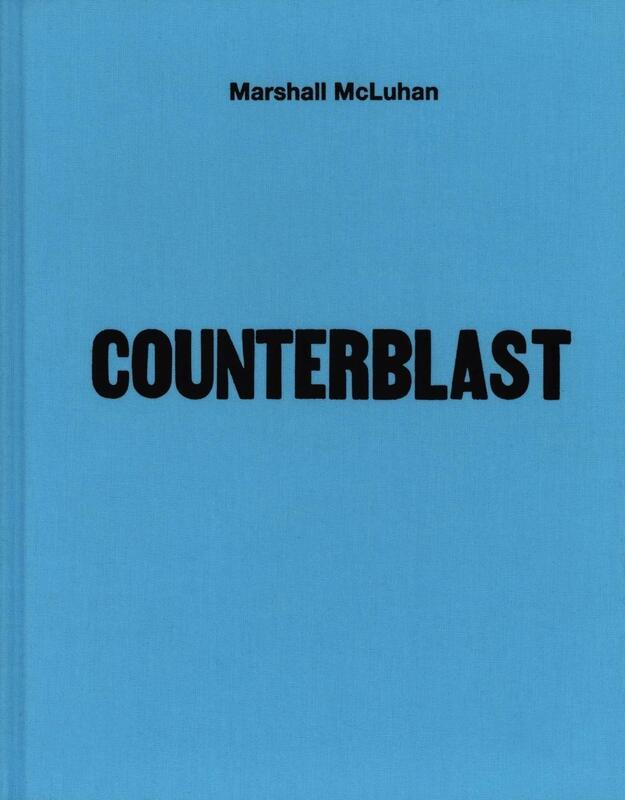 Although originally printed in 1967, the art and style in The Medium is the Massage seem as fresh today as in the summer of love, and the ideas are even more resonant now that computer interfaces are becoming gateways to the global village. –This text refers to an alternate Paperback edition.